“Umbiyozo” is a social enterprise inspiring South African youth to get active and get educated. But for slum residents of South Africa’s townships — informal shantytowns where more than half of South Africa’s urban population lives — “umbiyozo” is more than just a word. It’s part of a tradition of song and dance that’s been passed down through generations. 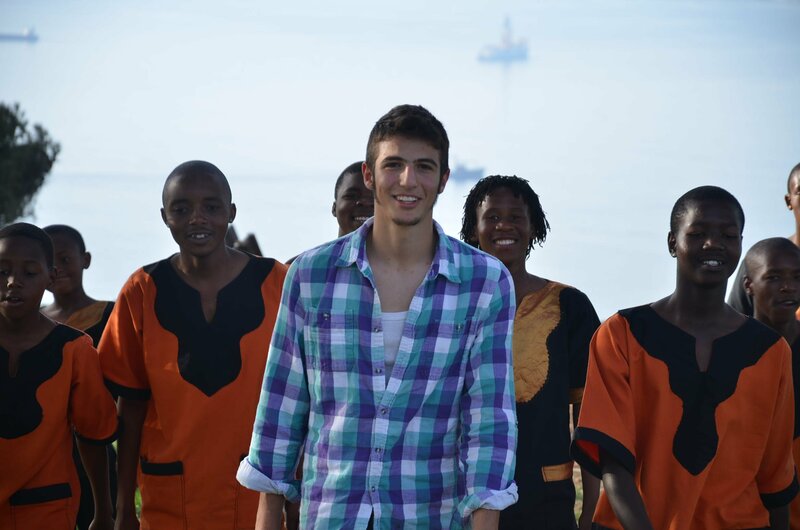 Woolf, a 23-year-old from Massachusetts, founded Umbiyozo in 2011 as a high school student, after seeing how local shantytown youth would form dance troupes and perform in public spaces across the city for money. After graduating from New York University, Woolf moved to South Africa to work full-time on the non-profit. His family is from South Africa, and Woolf holds dual citizenship. Growing up, he would spend summers in Cape Town with his grandparents. Umbiyozo’s first initiative was to put together a DVD capturing the performances of 14 independent dance troupes. Young boys and girls in these troupes could then sell the DVDs to tourists for a greater profit than they would receive simply by busking in the streets. From there, Woolf began to organize large-scale events to celebrate song and dance in a more formal way. 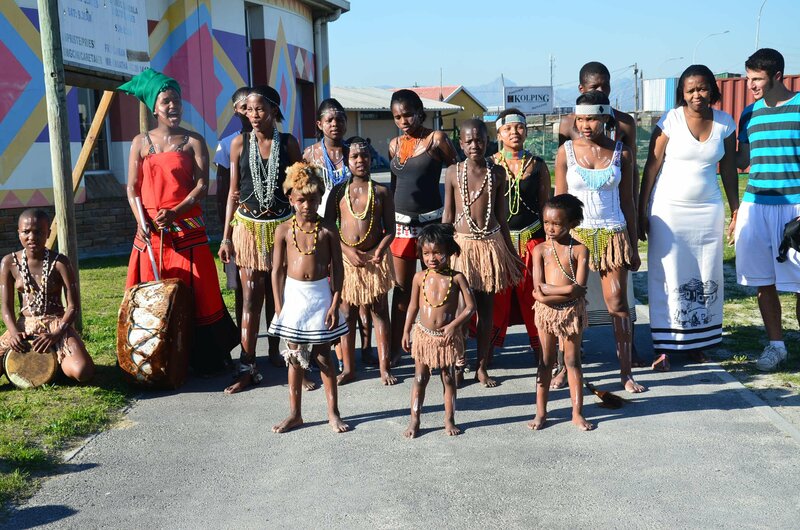 Umbiyozo hosts a yearly dance competition, bringing together 27 dance troupes from across the country. It also puts together a show for South Africa’s Heritage Day celebration at a private concert venue in Cape Town, called the V&A Waterfront. Kids that participate in the program range from as young as five year-old to as old as 18 or 19. 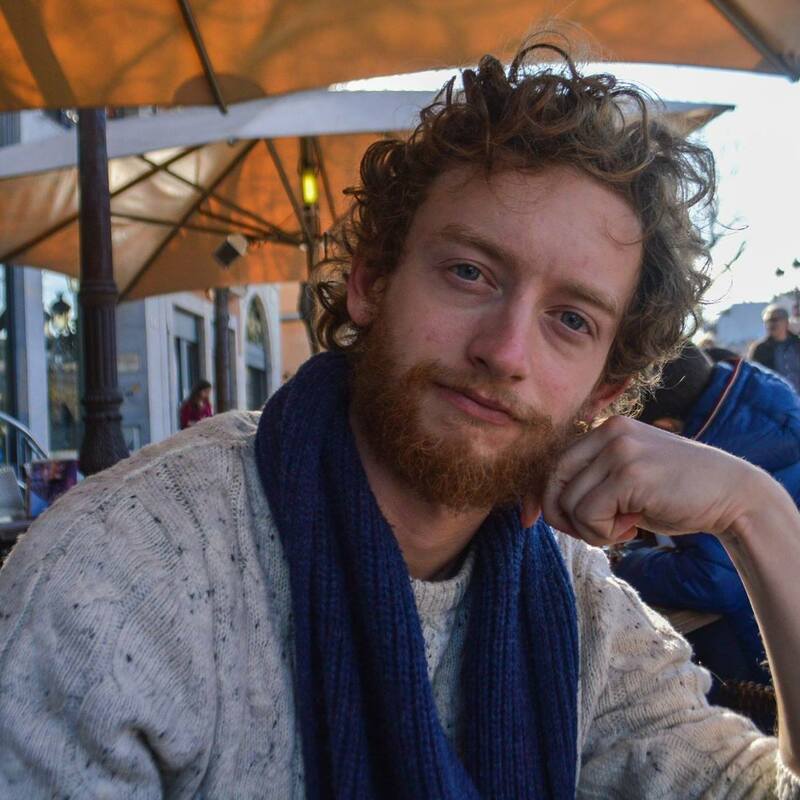 Himself a product of dual nationalities — South African and American — Woolf is intimately familiar with Cape Town, but got to better understand the culture of shantytown life while spending a year living in one. What Woolf did was simply give the kids a new platform for dancing, and more performing opportunities. Going forward, Woolf dreams to create a group of Umbiyozo all-stars, bringing together kids from different townships and helping them get an education. What the organization lacks at the moment, he said, is funding and exposure.